Learn the entire process of making a full mini baby of one leading dollmaker. 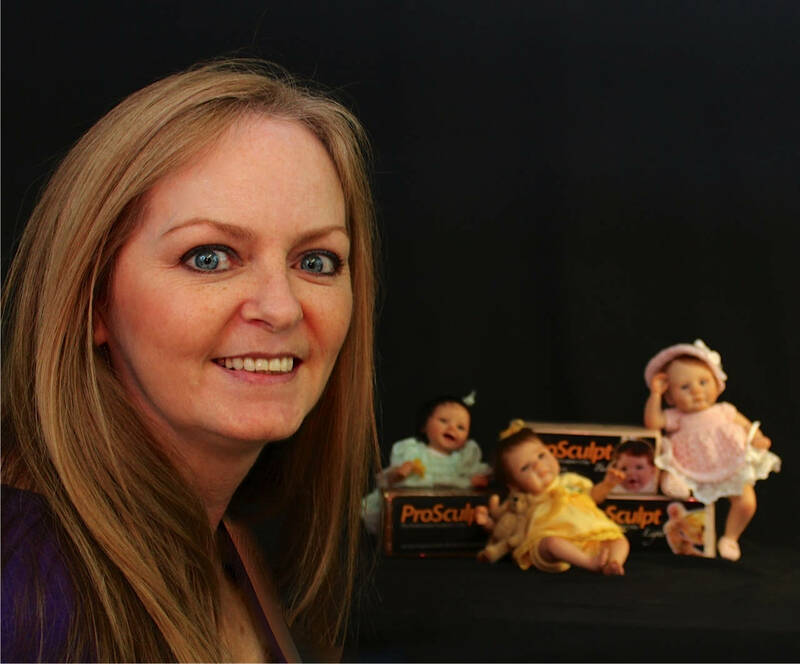 Kellie Beckett is leading pop designer and a member of the Professional Doll Makers Art Guild. In this 1 hour and 25 minutes video she describes all the required steps for making a 7-inch mini baby, from raw clay to mini baby.